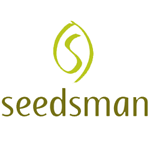 Seedsman - Velvet Bud. Free US delivery. 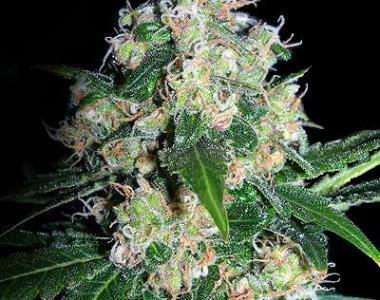 Seedsman Seeds Velvet Bud cannabis seeds are easy to grow, smooth tasting, purple strain. Velvet Bud produces a laid back but powerful effect, for many, with an anti-anxiety high. Plants grow with long sativa side-branching that makes it ideal to be grown in a sea of green set up. Whilst the yields are not excessive the quality in taste and smoothness (when cured properly) is easily recognisable. Velvet Bud can be cultivated both indoors and outdoors/Greenhouse.